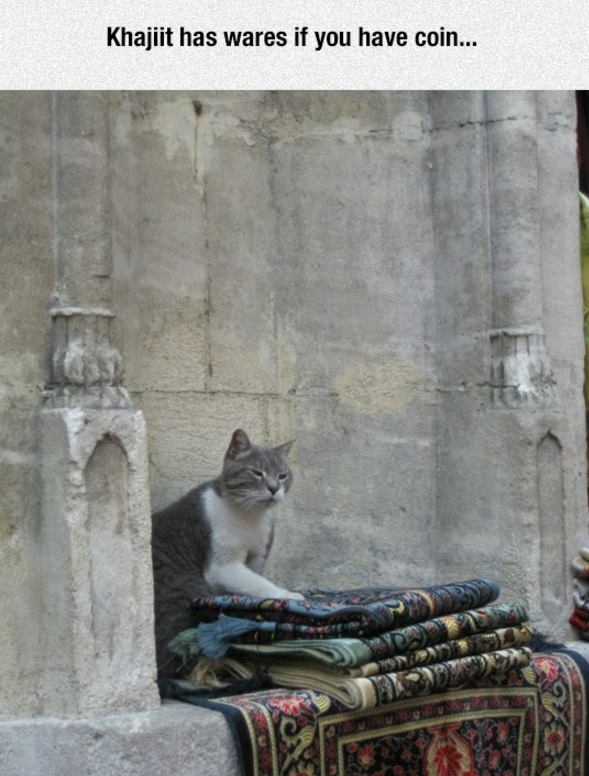 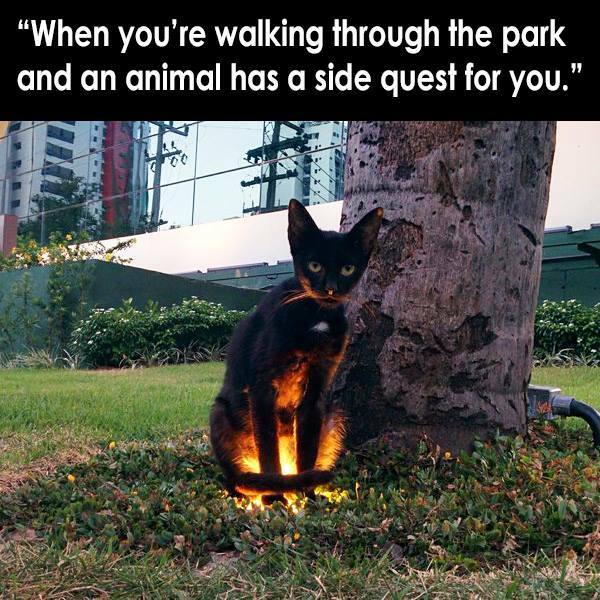 Sneaky Khajiit has Something Sweet for the Fellow Traveler, if it Entices! Elder Scrolls, for the Win! 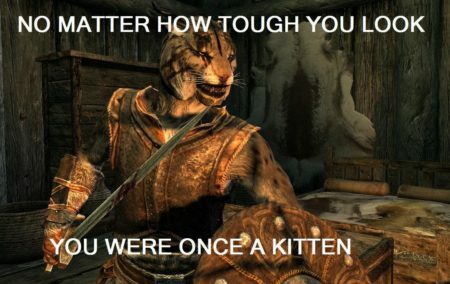 My Commentary: Khajiit! 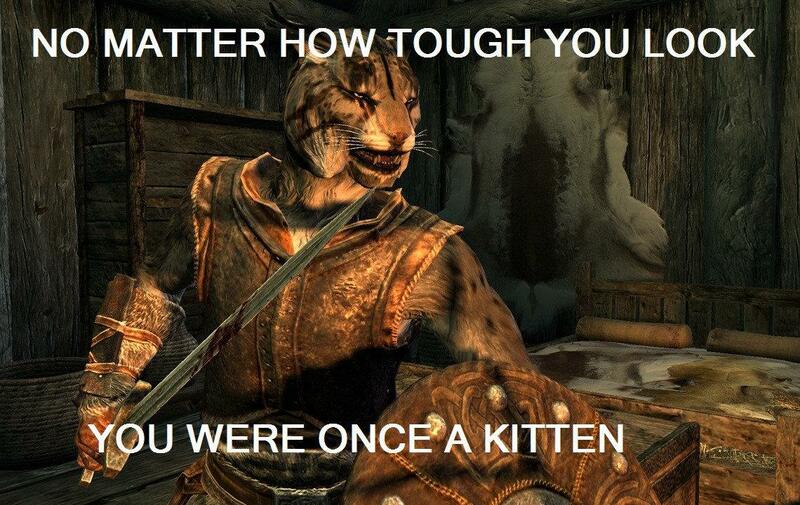 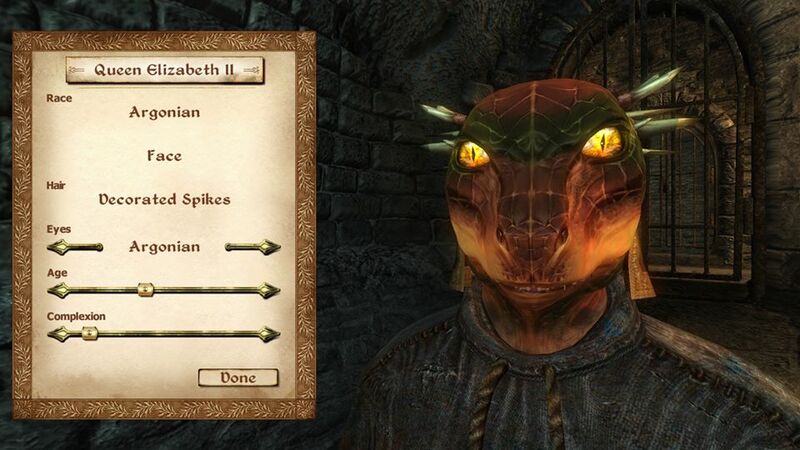 Elder Scrolls, FTW! 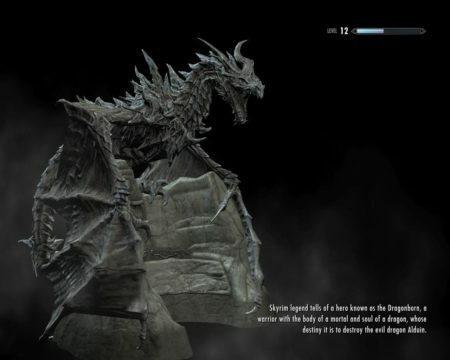 A loading screen, featuring the dragon, Alduin, shown while I was playing the PC version of Elder Scrolls V: Skyrim. 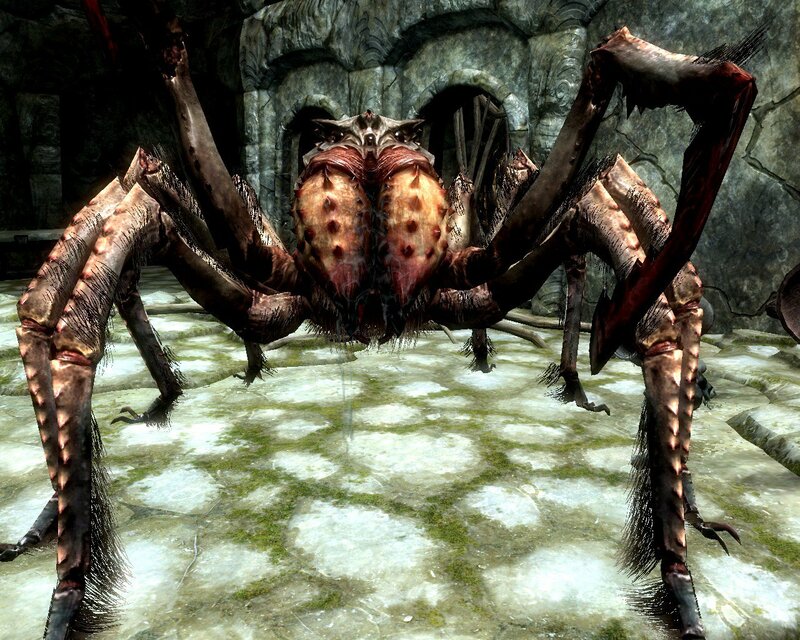 A giant frostbite spider I fought in the ancient Nordic tomb, Ustengra, while playing the PC version of Elder Scrolls V: Skyrim. 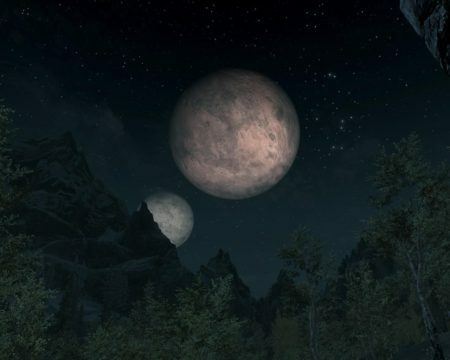 I admired Nirn’s two moons, Masser and Secunda, while playing the PC version of Elder Scrolls V: Skyrim. 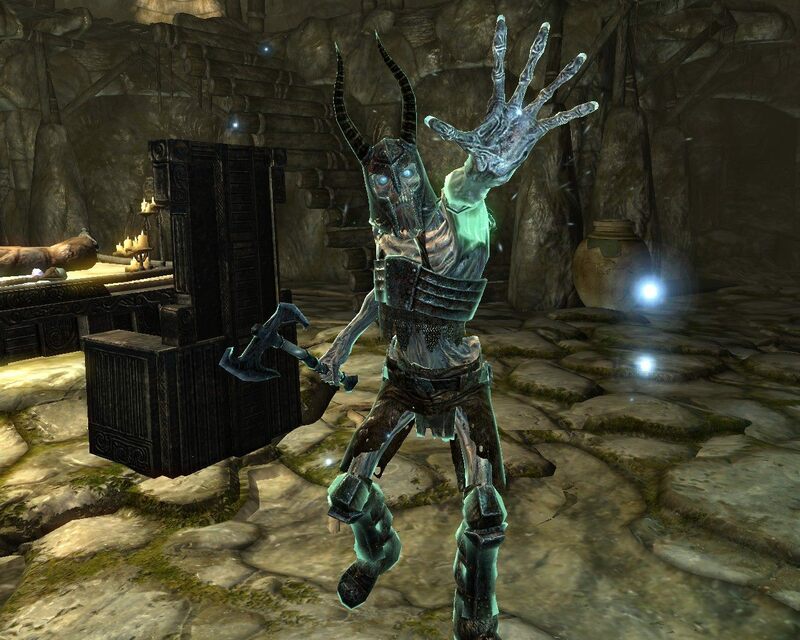 A draugr named Jyrik Gauldurson I fought in the ancient Nordic tomb, Saarthal, while playing the PC version of Elder Scrolls V: Skyrim.